This is a sample menu suitable for the summer season. 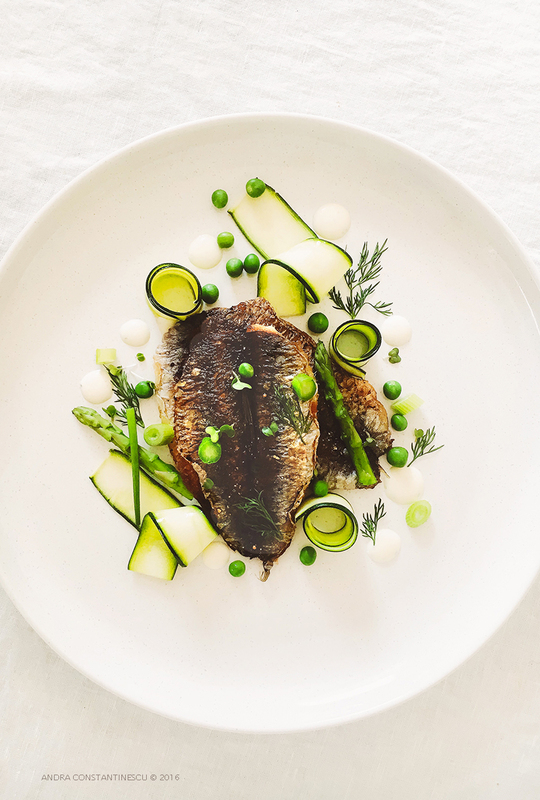 It includes seasonal ingredients such as sardines, asparagus, courgette, peas and raspberries. The menu can be adapted for various dietary requirements, food allergies/intolerances. Please feel free to discuss any special requirement before booking.